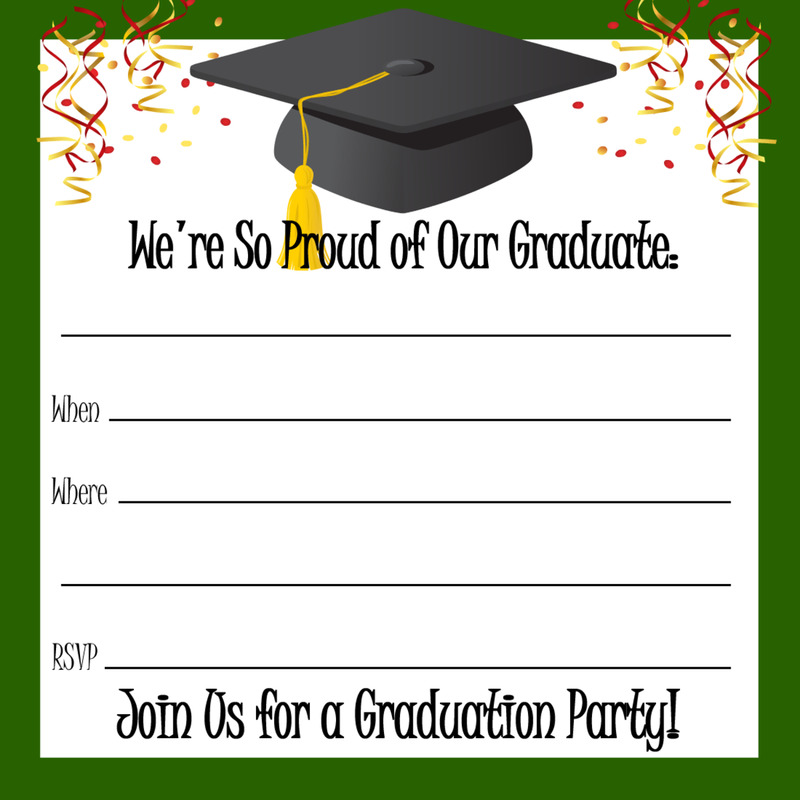 If you're the proud parents of a graduate this year but are on a budget, you might find these free printable graduation party invitations to be just what you need. I created them in an assortment of colors (red, yellow, blue, green and black), so that many of the standard class colors usually associated with graduations would be represented. 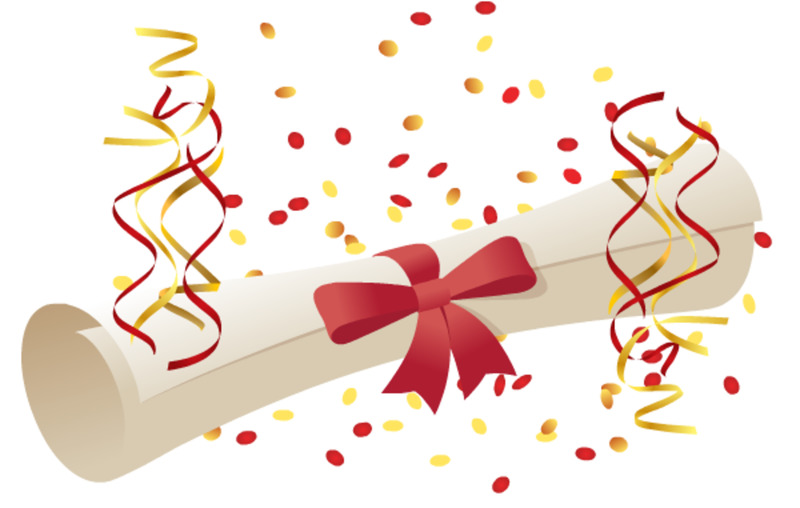 I also used iconic graduation themes, such as mortarboards (AKA graduation caps), diplomas, wax seals, ribbons, streamers and confetti, so the invitation's intent will be evident as soon as someone receives it. 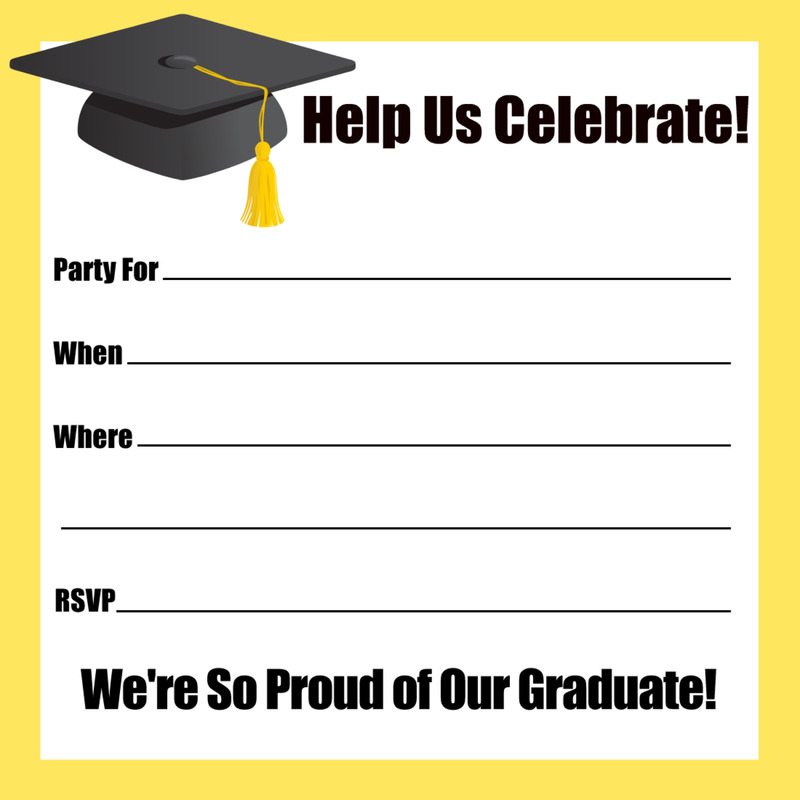 The instructions for downloading and creating these free graduation party invitations are below. 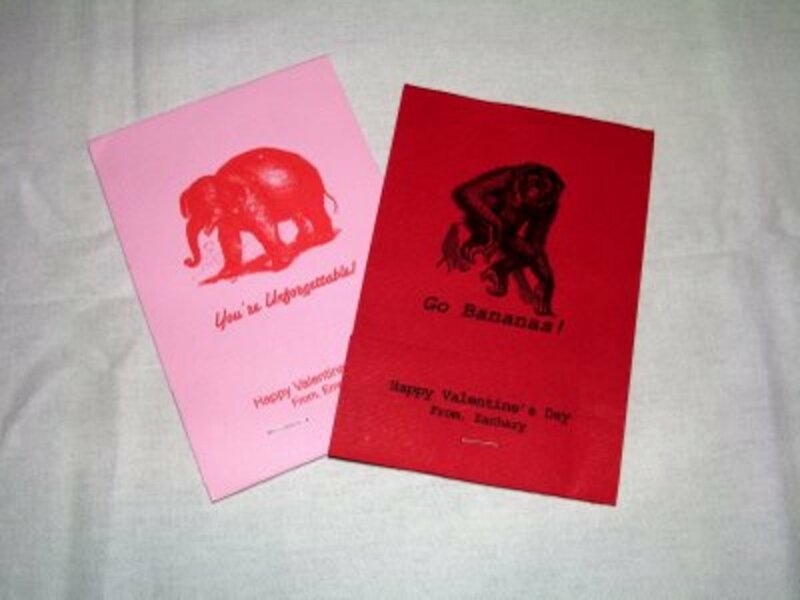 I've also provided links to various-sized square envelopes that will accommodate the shape of the artwork. And if these aren't your cup of tea, there are links to some lovely graduation party invitations you can purchase from Amazon. 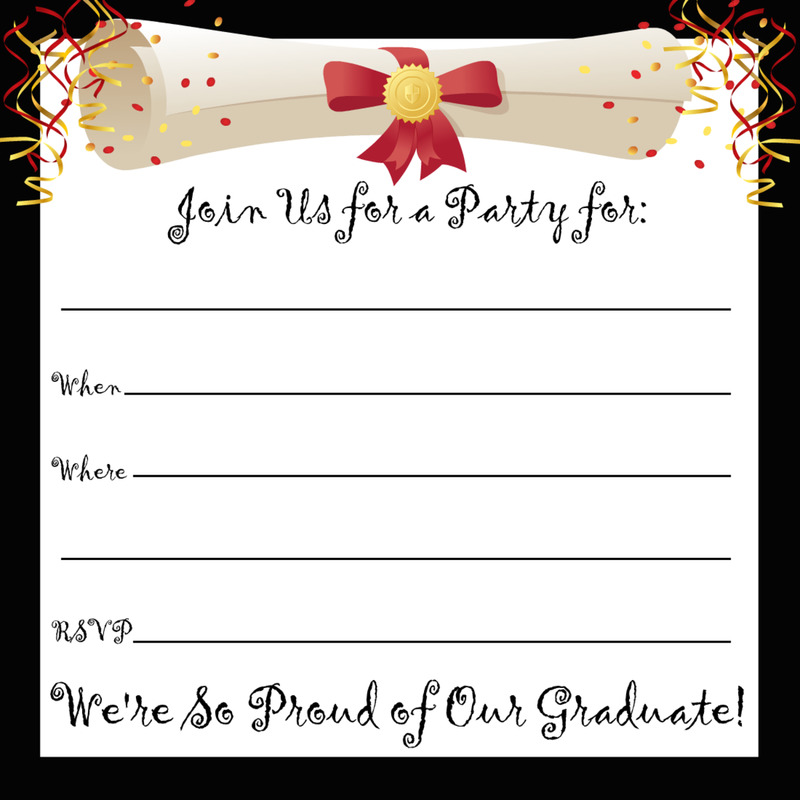 There are also links at the bottom of the page to my other free invitation designs, some of which are generic enough to also be suitable for graduation parties. I hope you find these invitations useful and that you'll vote in my poll below that asks what level student you know that's graduating. Thanks for stopping by! 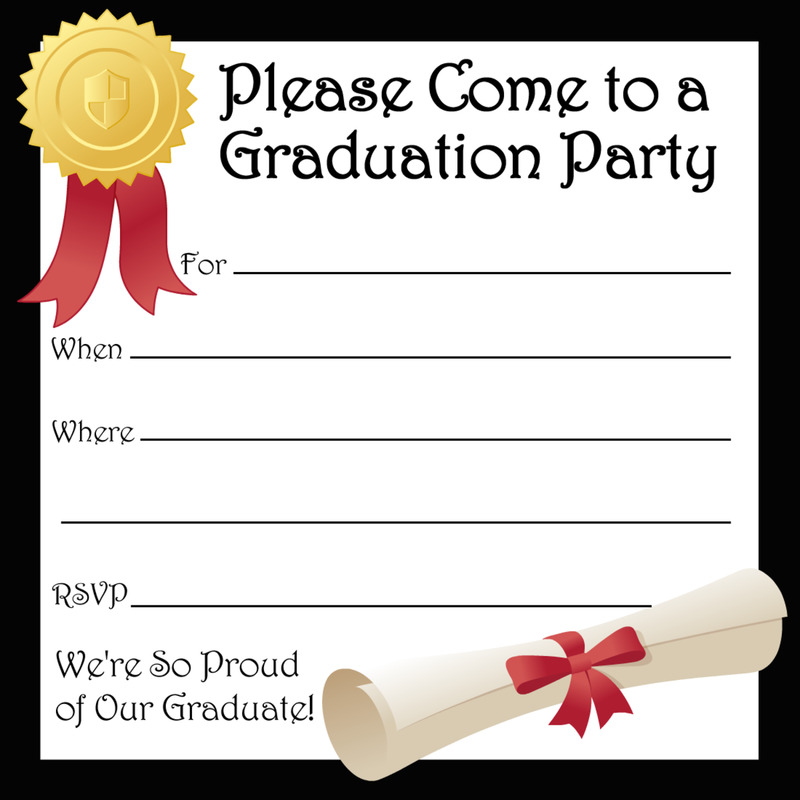 For which type of graduation will you use these invitations? When you click on one of the thumbnail images to the right, a larger image will appear. When you see it larger, double-click it with your mouse. That will cause the best version of the art to appear. If you have a Mac, control-click the image with your mouse until a pop-up menu appears that will allow you to save it. If you have a PC, right-click with your mouse to save the art to your hard drive. 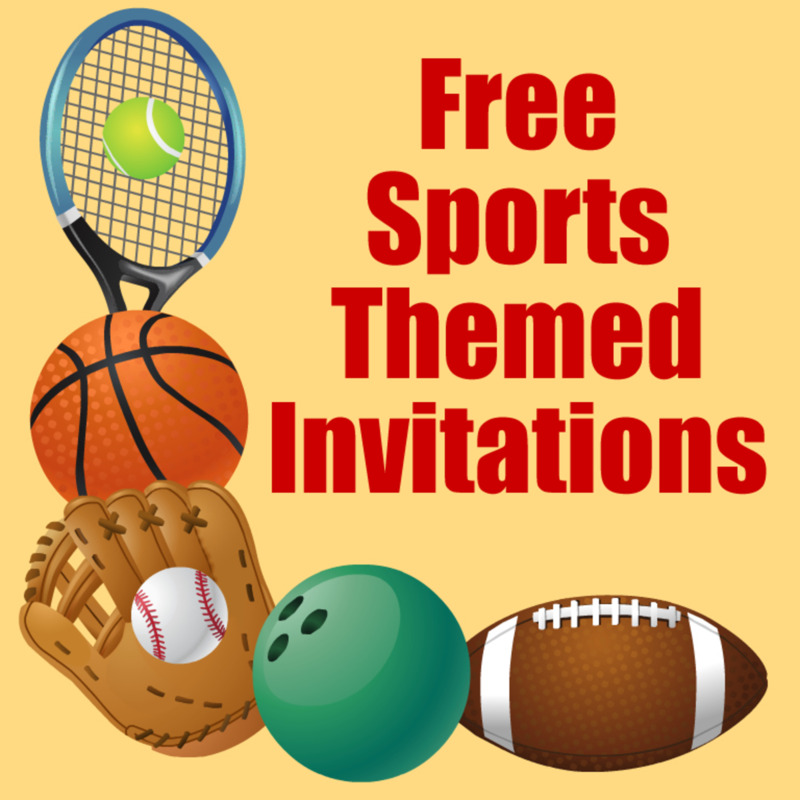 The invitation art is square and can be sized to fit 5" x 5", 6" x 6", 6 1/2" x 6 1/2", 7" x 7" or any other size of square envelope. (I've provided links to square envelopes in four different sizes in the right column if you'd like to order them online.) If you plan to distribute the invitations personally, you have the freedom to make the printed versions any size you choose. 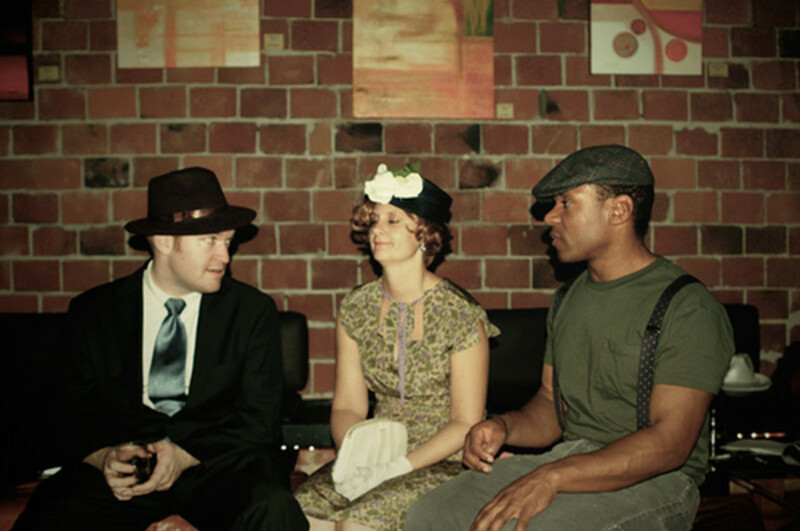 The invitation images can be inserted into a document in a variety of ways. 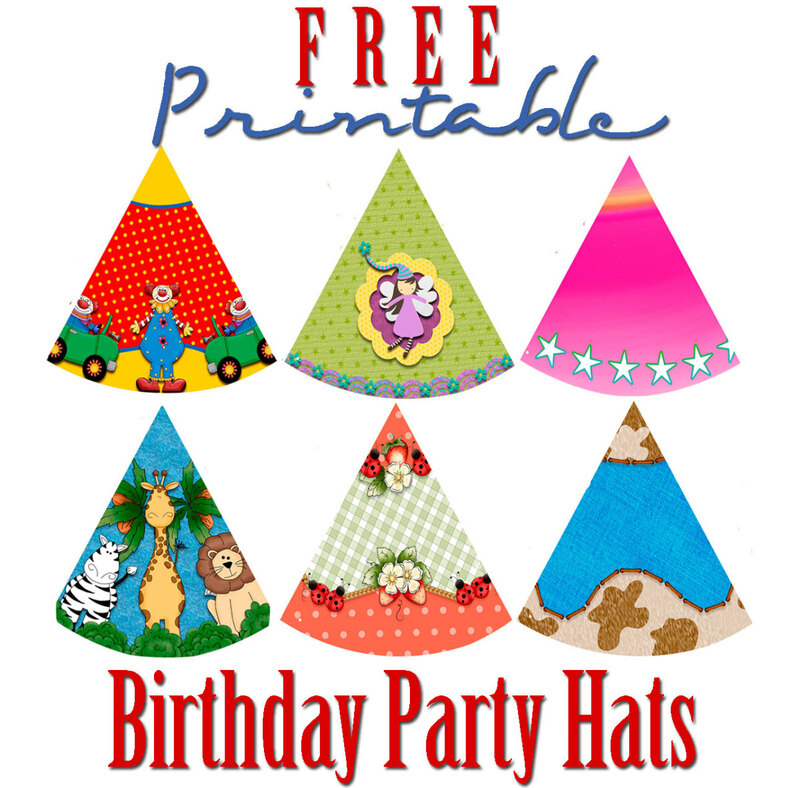 If you're going to use them large and only need to paste one or two invitations on a page, you can paste the art directly into the document or use the "insert" feature in your word processor's clip art interface, which is usually used for adding clip art or photos. You also have the option of building a table containing cells for each one of the invitations you want to appear on the page. Just paste the art into the first cell, make sure it's the size you want and then copy that art and paste it into the remaining cells. If you're using MS Word and you don't want to create a table, paste one invitation image into a text box, size the image, copy the text box by clicking on its border (not the image itself within the text box) and paste it on the page as many times as you like. Using this technique will allow you to move the invitations around on the page. Tip: paste the invitation art so it butts together on one or more of the sides and/or on the bottom or top, so there's not white space between the images. 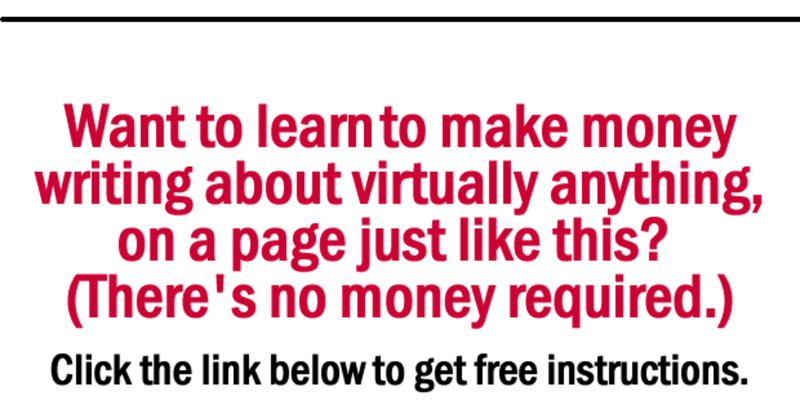 That will allow you to make fewer cuts, which will save time. If you will be using more than one invitation per page, size the first image perfectly before copying it and pasting more on the page. Being precise about this will save you trouble, because getting the size of multiple images to match isn't easy if you try to size them individually. An easy way to check whether the art is the correct size before pasting everything in place is to print a copy of the first one. You'll be able to tell right away whether you need to re-size the invitation artwork. 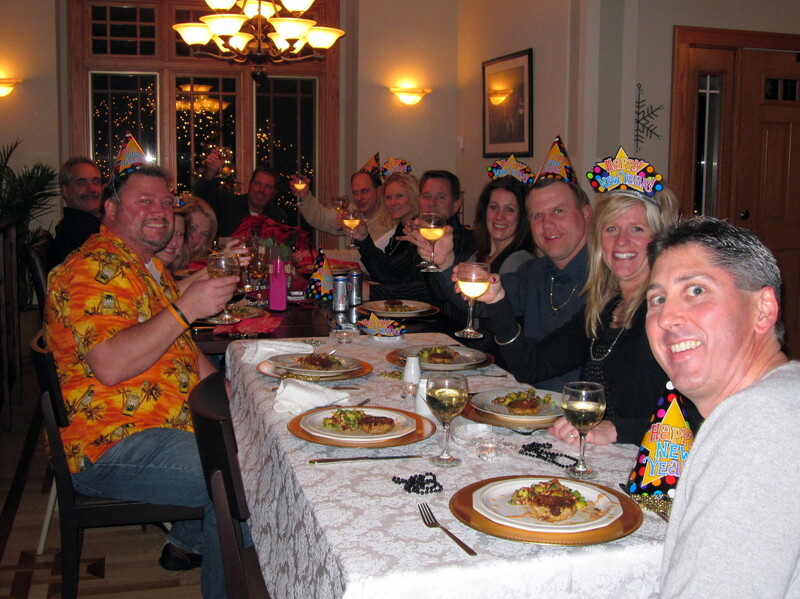 Purchase the thickest cardstock that your printer will take to ensure that your invitation feels substantial. If you don't know what that thickness should be, check your printer manual or the manufacturer's web site. Keep in mind that card stock that's too heavy will jam itself in the printer or might not even print at all. Use a paper cutter or the services of a copy center, print shop or office supply store duplication station if you want professional results when cutting the invitations apart. A ruler and cutting board or a craft knife also work well but take longer. You can use scissors, but unless you're a real whiz, the edges probably won't be straight. If you have no choice but to use the scissors, use one with a decorator edge that creates a pattern, such as a wave. That would hide at least some of the uneven cuts. 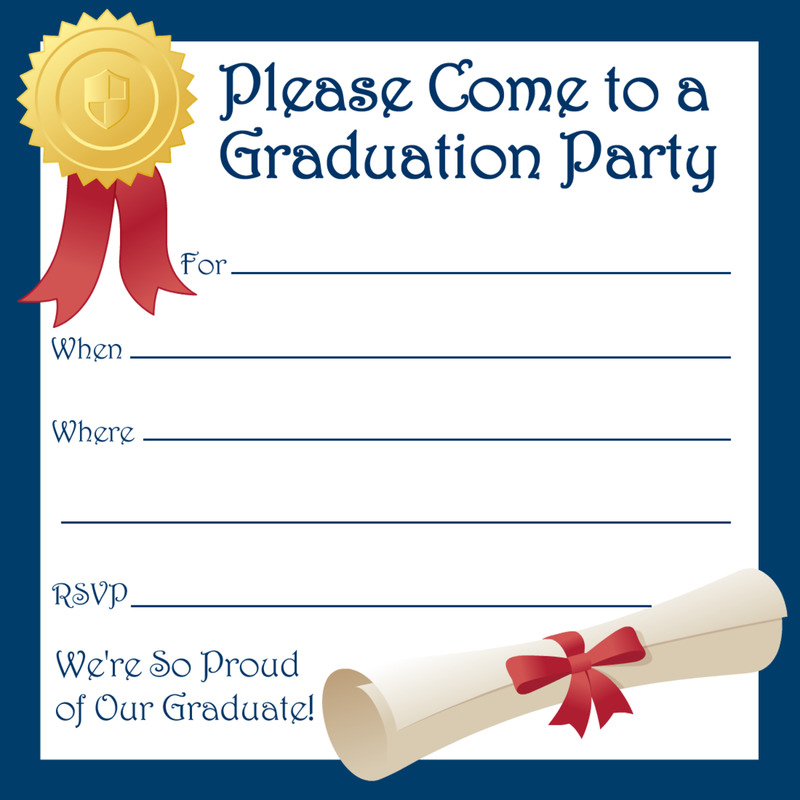 Feel free to use these free graduation party invitations all you want for your personal use. 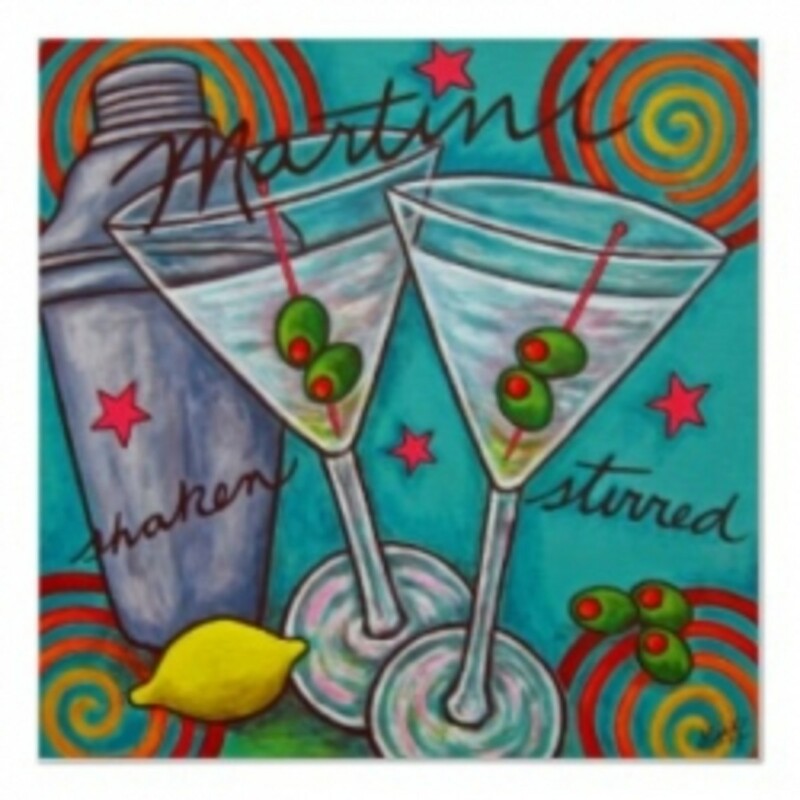 But you may not sell these images, give them away as a collection or incorporate them into products without permission. I'm open, though, so if you have a special request or any questions, please contact Carla at info [@] vintageholidaycrafts [.com]. These invitations were created in the free online graphics program at Picnik.com. 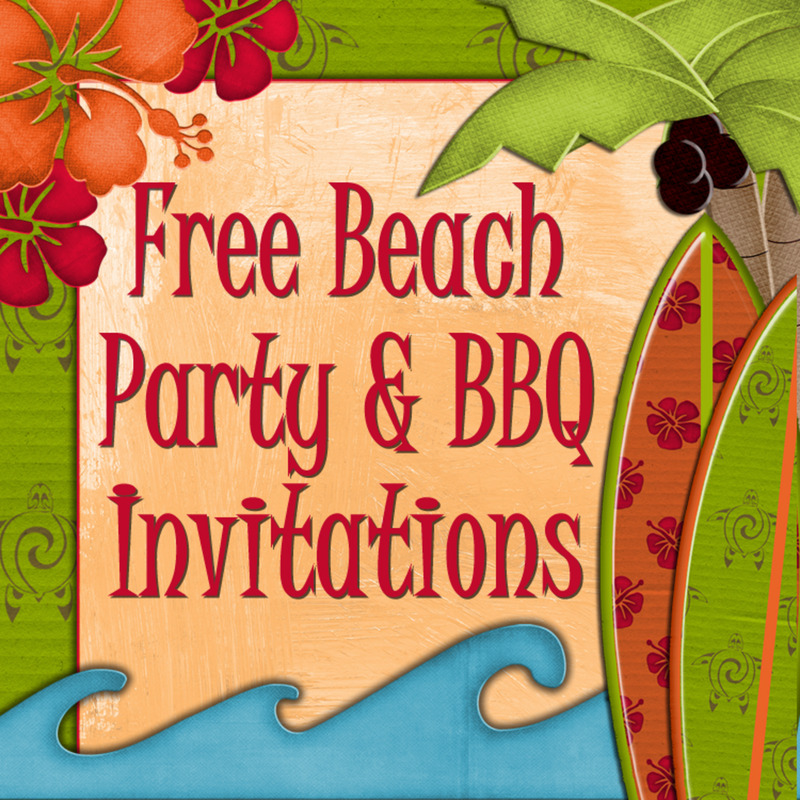 The individual motifs used within the invitation designs are subject to the Picnik terms of service, which are viewable from a link at the bottom of the Picnik site. And you might also enjoy these graduation theme ideas! THANK YOU SO MUCH!!! I forgot to get the invites and there you were!!! Thank You !!!!! You Rock! These are great! 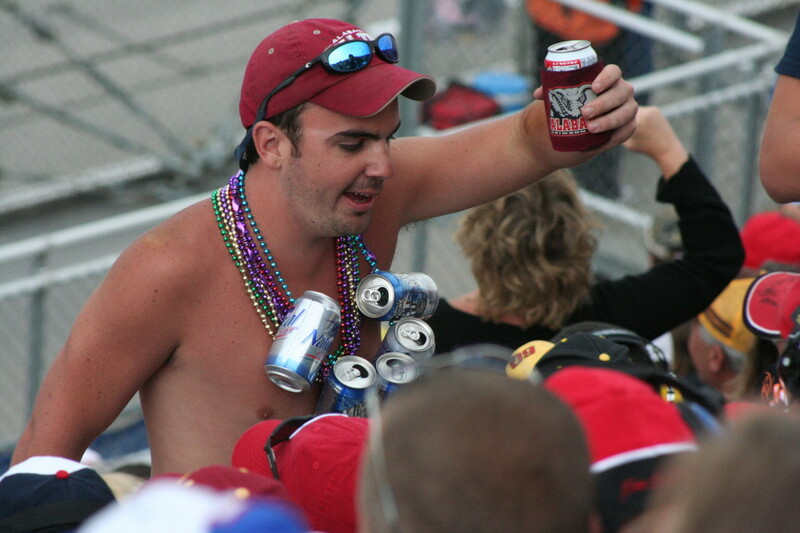 I wish I would have had these back in my day ;) I featured you on my hub titled Fun Graduation Party Themes. Great hub!